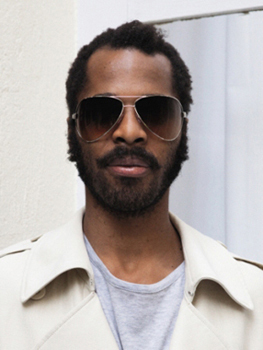 Sharing common values, Maison Martin Margiela and Cutler and Gross group have decided to join forces through a licence for the first time in their history. 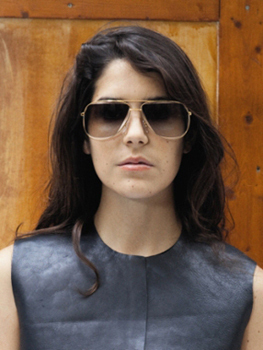 Grounded by their creative approach on thoughts and vision yet complementary in their aesthetics and expertise, Maison Martin Margiela and Cutler and Gross group reveal their first collection based on irreverential design and hand-made quality. 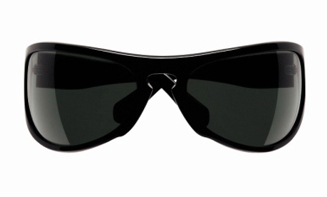 ‘anatomic’ – an enlarged rounded shape enveloping the face to protect the full visual field. ‘wrong size’ – a geometric play on lenses seemingly ill-fitting the frame. 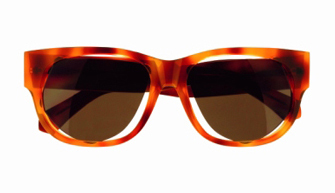 Available from November on in all Maison Martin Margiela’s stores and selected Cutler and Gross retailers.